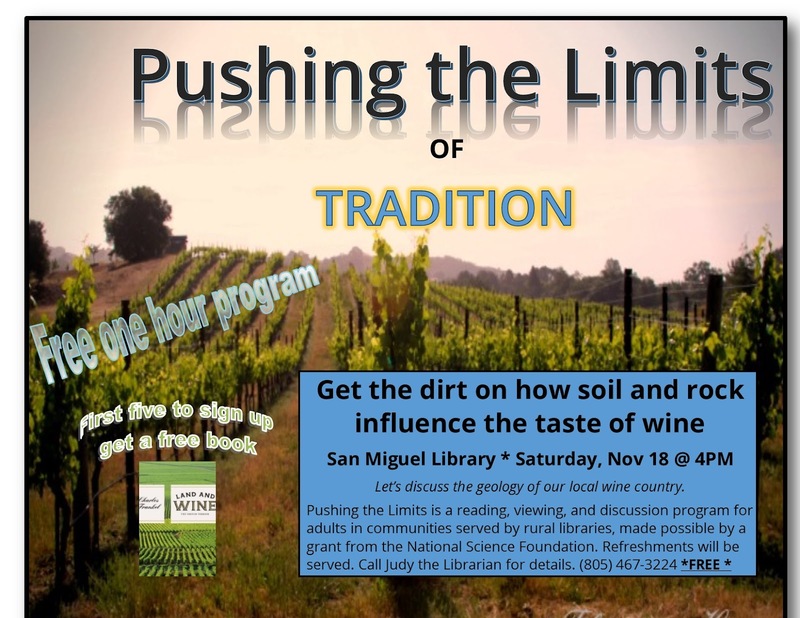 San Miguel Library is a full service library in a one-room building. We are open three days a week, Wednesday 11am to 5pm, Thursday noon to 6pm, and Saturday 10am to 4pm. We are located on 13th Street near the pool and park. We have free WiFi seven days a week. No password is necessary, and it's accessible from the parking lot. Inside the library we have a public Internet station with a printer, and a separate database computer station for those who want to study a language, find an ancestor, or use any of the 17 databases the library provides. We have a bilingual AWE station in the children's area that has over 60 games to help teach literacy to young children while they're having fun. and a charming children's area that is filled with picture books, beginning readers, and chapter books. All items including movies and games can be checked out for three weeks. You can order any item available in the Black Gold Cooperative Library System, which includes San Luis Obispo, Santa Barbara, Santa Maria, Lompoc, Paso Robles, and Santa Paula, and have it sent to the library for pick up at no charge. It's easy to get a library card and it's FREE too. First of all, if you have a library card for Paso Robles, it will work here. If you lost your card, or haven't used it in awhile, or never had one to begin with, come by our library with a picture ID like a current CA driver's license AND proof of where you get your mail, and a FREE card will be issued to you or your children. 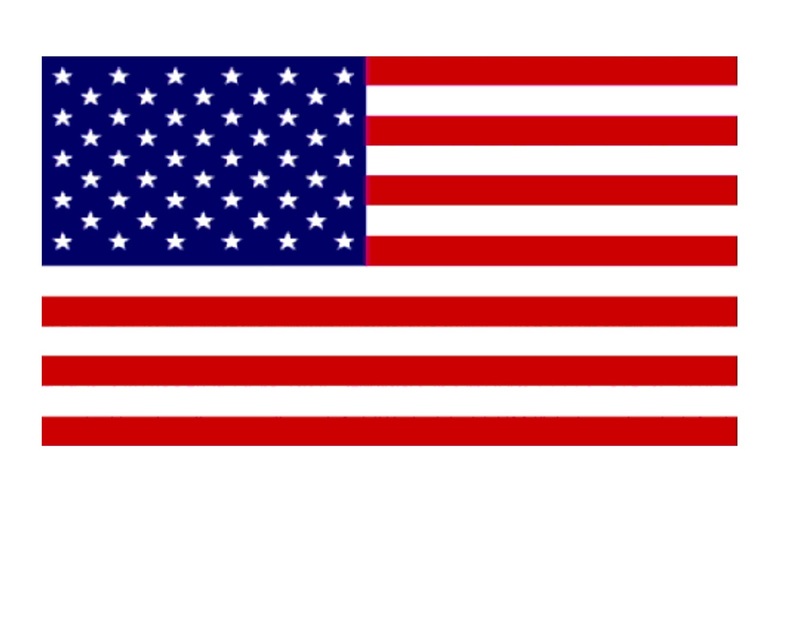 WHAT: We will be displaying various American flags and have computer stations set up to show some of the library’s technology and databases. We will be serving lemonade and cookies. WHERE: 13th Street. Near the park. 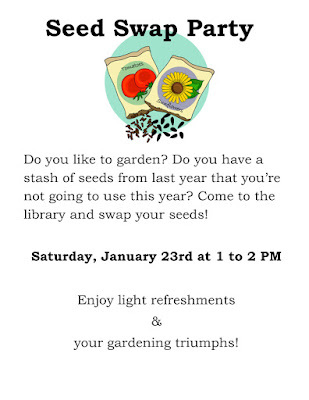 WHY: To invite the entire community to visit and see and play with all the neat things your library has to offer. on Saturday, March 4th at 1pm. Watch this award-winning documentary about working women during World War II. The story is told by five former “Rosies” who recall their histories of working during the war. The women discuss working in previously all male factories and plants and their reactions to giving up jobs for the returning GIs. Their testimony is illustrated with rare film footage, photographs, posters, newsreels, and music from the “Rosie” period. After the movie, you are invited to share your own or your family’s “Rosie” and World War II stories. 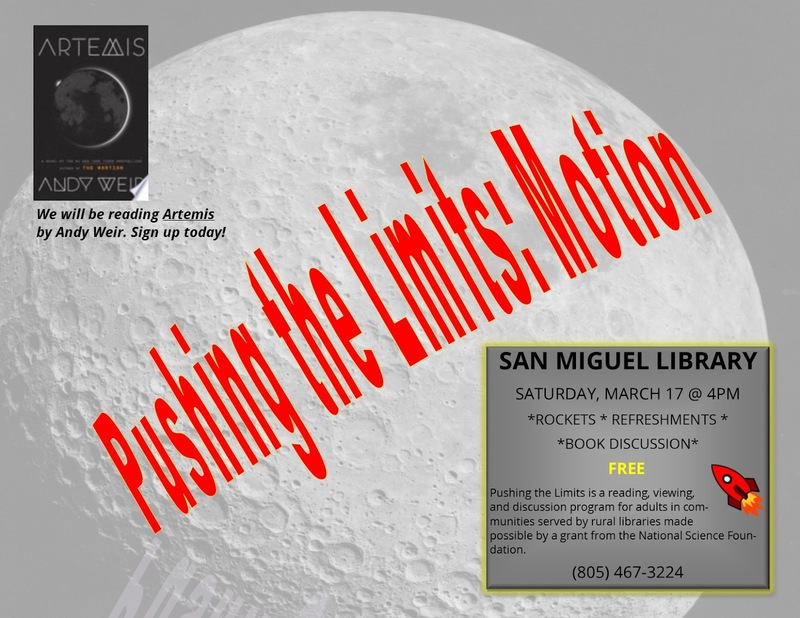 San Miguel Library will present an informal four-program book/video/discussion series called Pushing the Limits, in partnership with a science partner. Two programs will be in February (Saturdays, Feb. 11 and 25 at 4:30), and two will be in March (Saturdays, Mar. 11 and 25 at 4:30). You can sign up for one or more of the programs. It’s free and registration is required. Each adult program is organized around a different theme – nature, survival, connection, and knowledge. Each theme provides a context for showing how humans push their own limits every day and the ways in which science is a part of that effort. 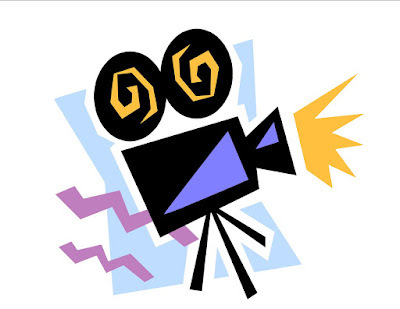 The program discussions will be based on a recommended reading of popular fiction or historical nonfiction and the viewing of two short (5-7 minutes) videos. For each program, the book connects directly to the first video, an interview with the book’s author, who reflects on the subject of the book and touches on the creative process, the subject matter of the book, and the way in which the author used science in writing his/her work. The second video is what one might call, “real people, real stories, real science,” and provides a look at an individual or family using scientific ideas, principles, or technologies to push limits in their own lives. 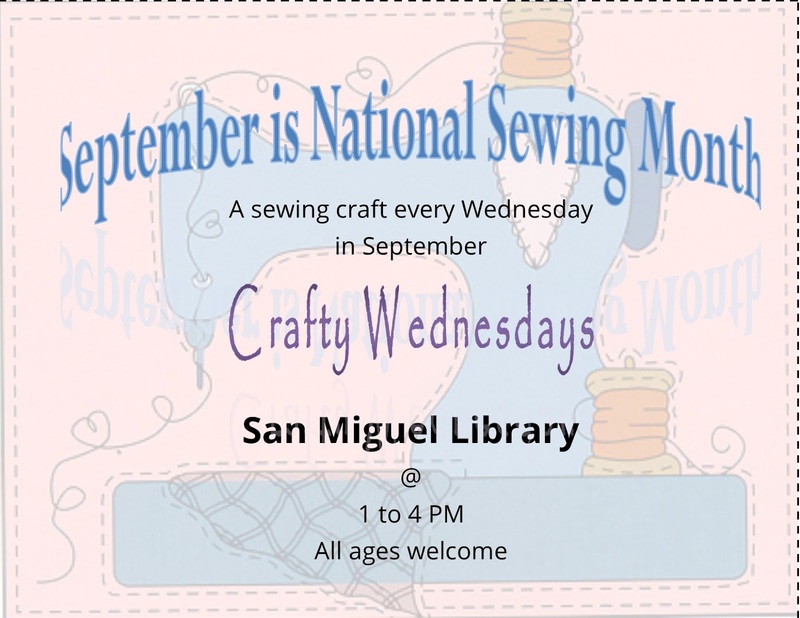 On the second Saturday during the months of September, October, November, and December, the library will be showing a family film and providing arts and crafts activities. Please join us at 1 pm as we celebrate ART! We have programs for babies, toddlers, children, teens, and adults this year. The fun starts Saturday, June 11th, so come by that day to sign up. We have a lot of prizes for babies to 5th graders who read ten books (or 20 if being read to), plus every child gets to pick out their own brand new book. Teens who finish the program get to enter a raffle and have a chance to win some great prizes like a sports duffle bag with gear, a "Golden Ticket" to Doc Burnsteins (that's one free ice cream per month for a year), an iPod nano, and more. Adults who sign up are given a list of eight categories to choose a book or ebook, or a movie. 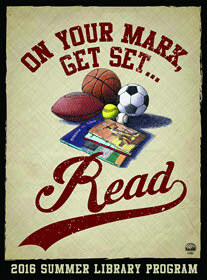 The theme is Exercise Your Mind: READ! and one of completion prizes is a pedometer. How cool is that! 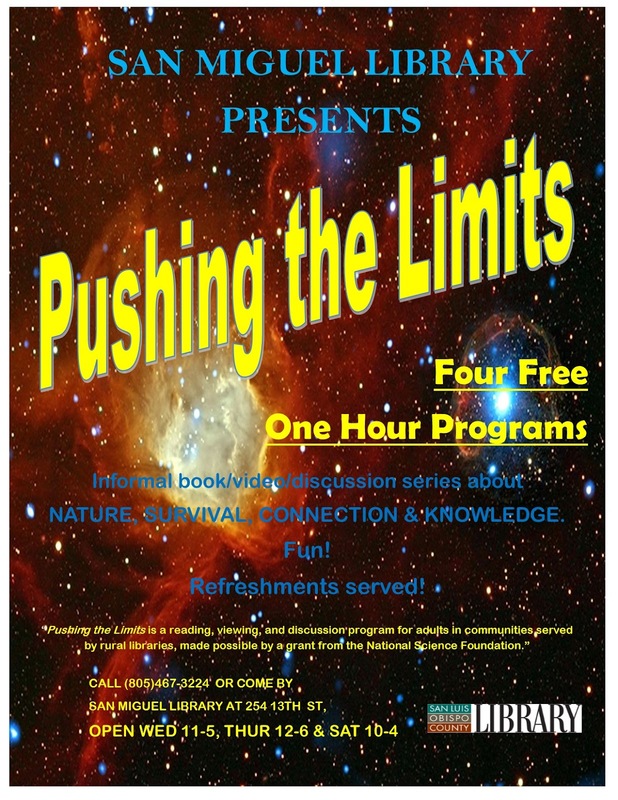 We will also be presenting two free programs for ages 3 and up. 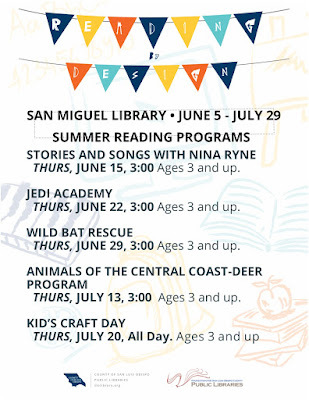 San Miguel Library is pleased to announce it has received a $3,500 National Science Foundation grant from the Califa Library Group to provide science-based programs for adults. STEM (Science, Technology, Engineering & Math) and STEAM (Science, Technology, Engineering, Art, & Math) are popular topics for children's education, but rarely mentioned in relation to adults. "There is often a disconnect in people's minds about the place of science and math in our lives. Many of us think science is something done by ‘someone else.’ But in fact, we’re all scientists! We use math and chemistry when cooking in the kitchen, farmers use engineering on their combines, and artists use science when creating art. We're not just surrounded by science, we’re all doing science,” said Program Consultant, Ms. Patty Hector. The programs funded by the grant are essentially “book club meets science café.” Attendees read a pre-announced popular book selection, then to come to the library for an event in which they discuss the book, and then watch and discuss a short human interest video where scientific ideas touched on in the book intersect everyday life. Programs will start this fall. “The videos are engaging. There are no scientists in white coats. 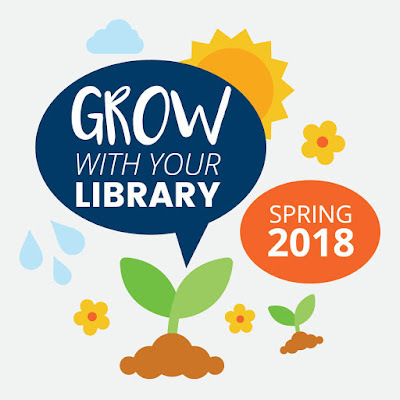 They're people you would want to sit down and talk to,” said previous grant recipient Dwight McInvaill, Director of the Georgetown County Library in Georgetown, SC. Rural Gateways is funded through the National Science Foundation and was created through a collaboration of Dartmouth College, The Califa Library Group, the Association of Rural and Small Libraries, Dawson Media Group, and the Institute for Learning Innovation. All programs will be held on Saturday afternoons at 1pm. San Miguel Library is located next to the newly renovated park.